Norwegian headquartered manufacturer, REC Silicon has posted revenue of $78 million for the fourth quarter of 2017, a 3.4% increase over the previous quarter’s $75.5 million. The company also increased its EBITDA to $10.3 million, up from $3.6 million the previous quarter. REC Silicon cited silicon gas sale volumes as the main reason for its increased revenue for the final quarter of 2017. These came in at 969 metric tons (MT), 8% above the guidance figure issued in the previous quarter. 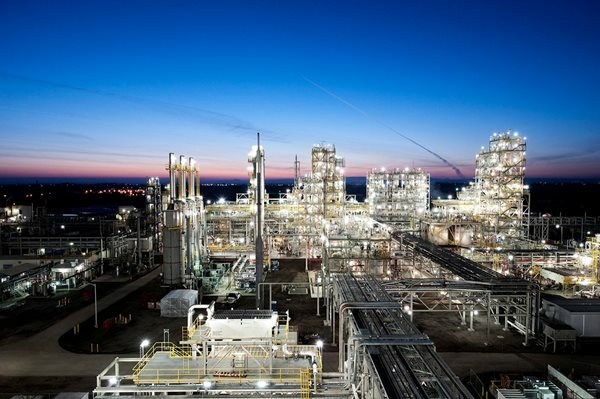 The company produced 2,616 MT of polysilicon in the quarter, which it says was roughly in line with its guidance, and sold 3943 MT – a 3.6% decrease over the previous quarter, leading to a reduction of 1,328 MT from its inventory. REC stated that the sales decrease was caused by lower inventory availability, after high demand in the previous quarter. REC’s fluidized bed reactor facility achieved a cash cost of $10.4/kg, again exceeding the company’s expectations. The facility continues to operate at less than 50% capacity, however, churning out 2,329 MT of polysilicon for the quarter. REC Silicon also announced the start of production at its Yulin facility, part of its joint venture with Shaanxi Non-Ferrous Tian Hong New Energy Co. Ltd (SNF). REC reduced its stake in the joint venture from 49% to 15.06% earlier this year, but will still have the option to buy the full stake back at a later date.